At Swindon Airport Cars we offer a luxury chauffeur service perfectly tailored for business and pleasure. Your comfort is paramount; our first class fleet of smart air conditioned vehicles are on hand and at your disposal, to transfer you to your chosen destination. Our bespoke “meet and greet” service features your very own chauffeur who will await your arrival and transfer you to your chosen destination. You’ll find every driver at Swindon Airport Cars smartly attired in a collared shirt and tie. As part of our unrivalled greeting service we include a name board for your use. This can be fully personalised to meet your requirements and suit your needs; modifications include your chosen name, brand or company logo. Why not consider a personal greeting or message; perfect for new clients, valued customers or even special friends and family visiting the UK for the very first time. Treat your loved ones to the Meet and Greet service from Swindon Airport Cars and create a cherished memory after after a long trip. We specialise in airport transfers both to and from Swindon, servicing all major domestic and international airports including but not limited to Heathrow, Gatwick, Stansted, London Luton and Bristol. Why waste your precious time struggling with all the stress of travelling to and from the airport, not forgetting the unnecessary expense and stress dealing with parking charges and transfers to and from parking sites. At Swindon Airport Cars we are committed to getting you to your terminal on time; London Heathrow Airport comprises five terminals and is the busiest in the United Kingdom, the third busiest in the world. LHR carried more than 73 million passengers in 2014 alone. 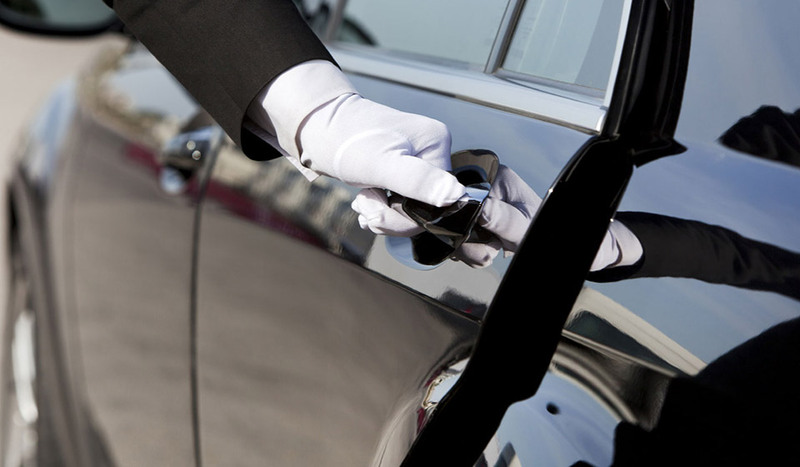 With our first class chauffeur service you won’t need to worry. The choice is simple, travel stress-free, in comfort and style with the luxury door to door transfer service from Swindon Airport Cars. At Swindon Airport Cars we offer much more than just airport transfers, we can cater to your transport needs whether you wish to travel by plane, train or ship. 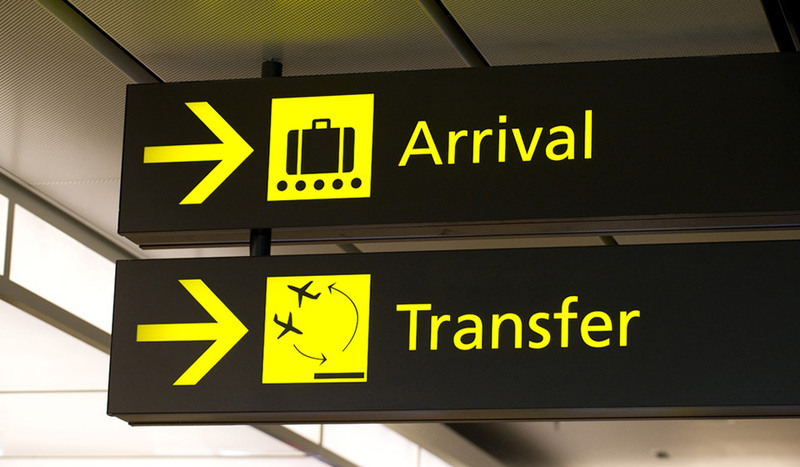 Our transfer service covers all UK cruise terminals, sea ports and Eurostar stations. 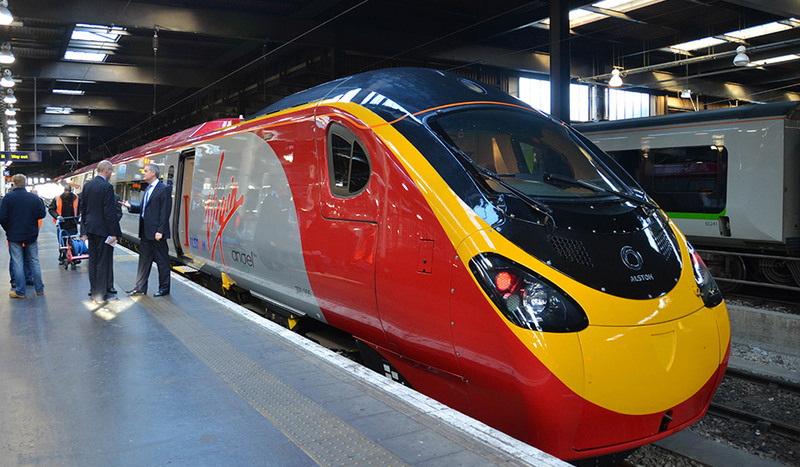 We’ll pick you up from home, work or a point of your choosing to ensure your journey begins smoothly. Set off on a relaxing cruise with a luxury chauffeur experience to the sea port terminal; let your holiday begin from the moment you step outside your front door. Relax and unwind in the comfort of one of our luxury air conditioned cars. 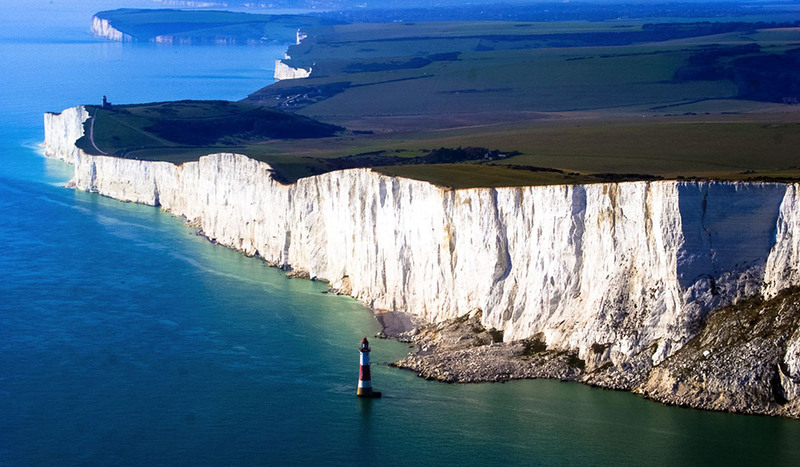 Enjoy a trip to the seaside with Swindon Airport Cars; our chauffeur service is available from Swindon and the surrounding area to a beach of your choosing. Take a break and enjoy some well earned time at the beach or by the seaside without the stress of travel. Our air conditioned vehicles are spacious, comfortable and immaculately valeted. Perfect for the entire family. You can rely on us for day trips and weekend excursions, the luxury door to door chauffeur service from Swindon Airport Cars is perfect for any long distance journey. Unexpected trips are covered with our Wait and Return journeys service, Swindon Airport Cars will take you to any destination that you require within the UK. Choose us for emergency trips to the DVLA, passport office and much more. 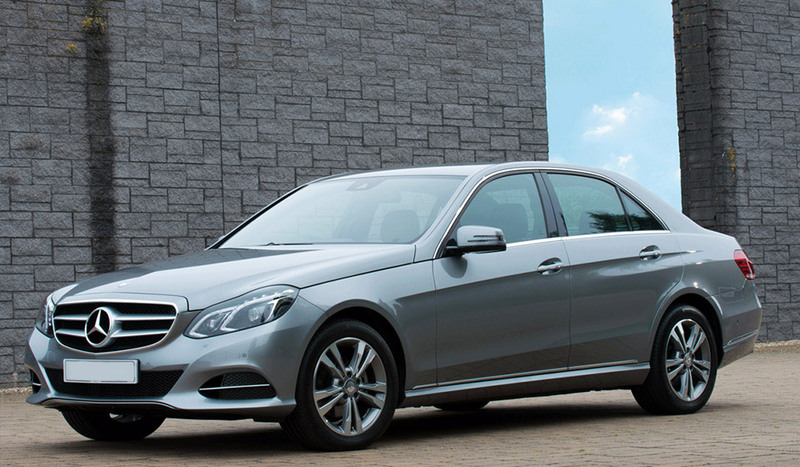 Swindon Airport Cars are the perfect choice for your airport transfer service to and from any UK Airport. We are a specialist airport transfer company providing chauffeur driven cars to all airports and popular destinations.